Under sink filter systems — or point of use systems — offer a peace of mind while also being a space-saving option. Safely hidden beneath the sink or counter, these systems take up even less room than countertop water dispensers and crates of bottled water. Make sure the under sink options you're considering address the composition of your tap water. When compared to bottled water, having a permanent filter right at the sink is a more environmentally friendly option. 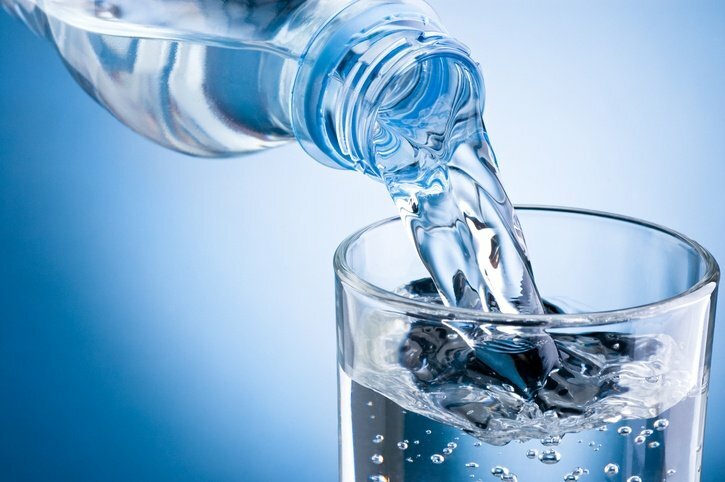 A study by the World Wildlife Fund International found that bottled water is actually no safer than tap water and can cost up to 1,000 times more. Safe drinking water means better health. Flow rate: The amount of water your system can handle over a minute may range from about a half gallon to two gallons. Capacity: Systems may be able to handle between about 4,000 to 25,000 gallons of water. 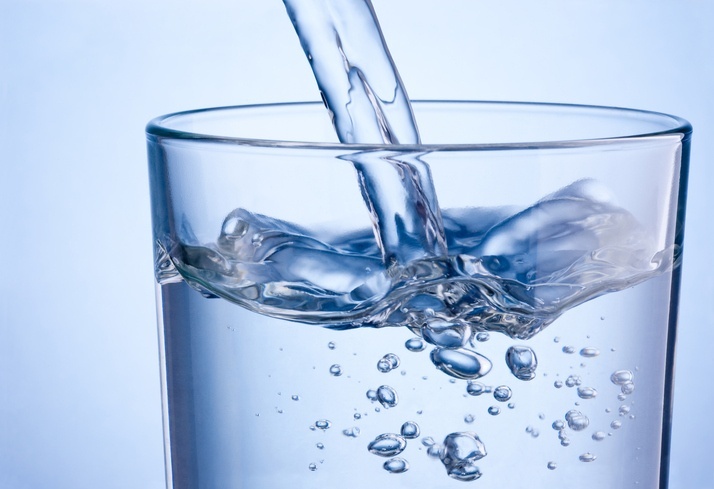 Filtration method: Reverse osmosis (RO) is often the primary method of purification, though systems may incorporate sediment, carbon, ultraviolet (UV) and other types of filters as part of a multi-stage process. You may have an RO capacity option as well. Tank material: You may have to choose between metal and plastic tanks on the same model of system. Different options may affect the price of your system. Talk to a water quality water filtration systems pro if you have any questions about what system makes the most sense for your business. Under sink water filter systems are easy to install for most people, requiring only a few basic tools like a screw driver and a wrench. Turn off the water using the shut off valve during the installation. You'll need to disconnect some plumbing and hang the filter with enough access to change it down the line. Plenty of how-to videos and DIY articles exist online to help you with installation. However, hiring a plumber or handyman is always a good idea if the project exceeds your level of comfort. In order to ensure access to safe drinking water via your under sink water filter system, you need to change the filters per the manufacturer's instructions. Purchasing a system from an indoor environmental solutions specialist who not only carries replacement filters but can also advise you on maintaining your system can be helpful. Some quality brands of under sink water filter system include H2O, Vertex, Okey and PURA. 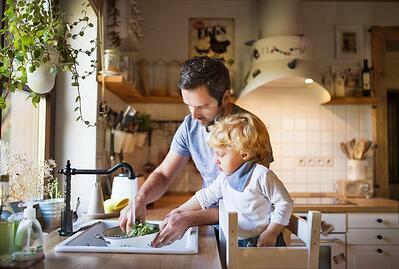 Under sink water filter systems are an affordable and convenient option for access to healthy, purified drinking water. Expect to pay between $150 to $350 for a quality system. When weighed against the purchase of bottles or jugs of filtered water, a point-of-use system that fits under the sink can be a cost-effective solution.